With its unprecedented convocation of eighteen of the world’s greatest spiritual thinkers, writers, and scientists, including Maya Angelou, Deepak Chopra, Paulo Coelho, and Eckhart Tolle, this spiritual guide—which ties into a film of the same name—reveals how you can overcome limitations and fulfill your highest potential. Baptist de Pape, a young lawyer, was mired in anxiety and fears about his future when he felt the call to investigate the incredible power of the heart and how it can lead us to our true purpose in life. On a quest that took him around the world, de Pape interviewed eighteen living icons—all on camera—including Isabel Allende, Jane Goodall, Marci Shimoff, Marianne Williamson, and Gary Zukav. 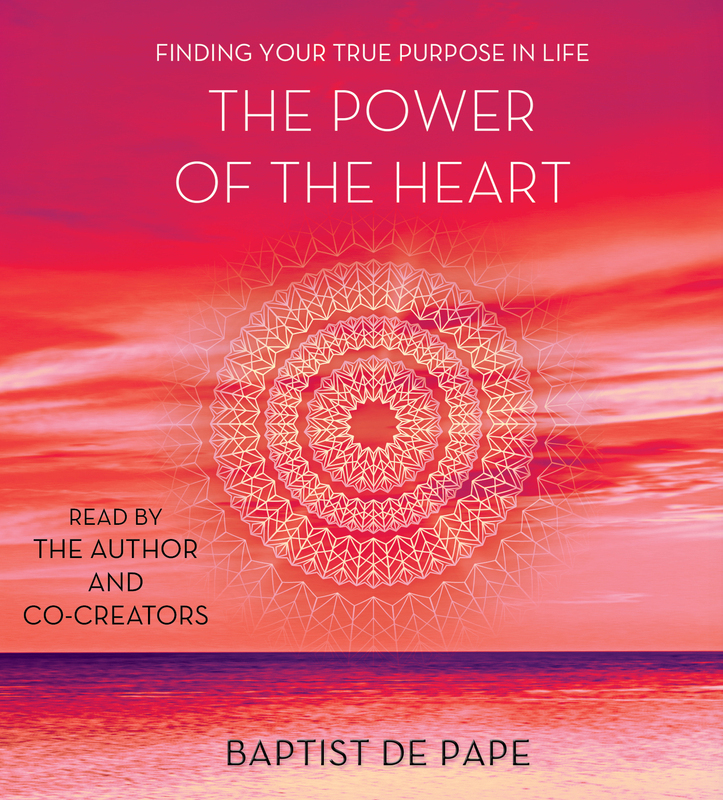 Generously sharing their touching personal stories as well as profound guidance, these leaders co-created with de Pape a multidimensional, illuminating portrait of the heart as an inexhaustible source of love and wisdom that far surpasses that of the mind. With exciting spiritual and scientific insights, The Power of the Heart presents fascinating evidence that the heart is more than a physical organ. It possesses its own intelligence, capable of transforming your views of money, health, relationships, and success. Mindfulness exercises and contemplations guide you to activate the heart’s special powers—including intuition, intention, gratitude, forgiveness, and love. These unforgettable lessons from the world’s greatest teachers will inspire you to find your hidden talents, hear your inner voice, and fulfill your highest purpose in life. 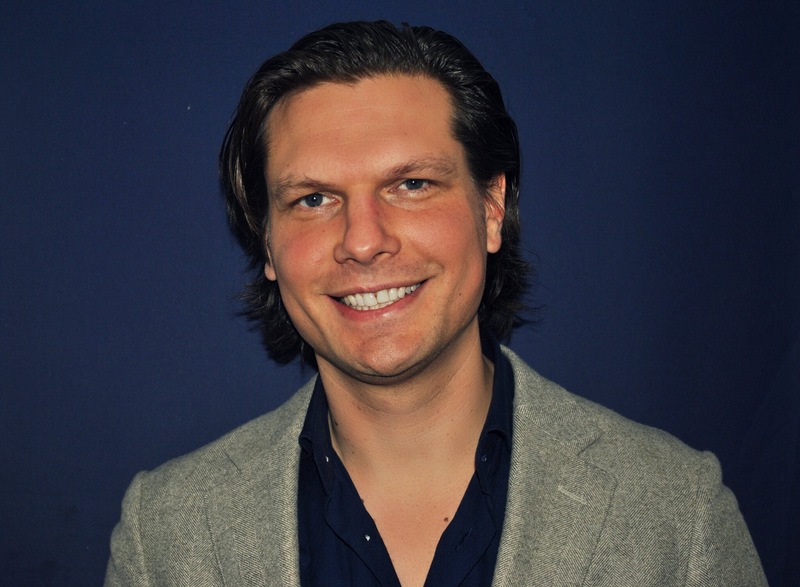 Baptist de Pape is a lawyer turned author and filmmaker who traveled around the globe to interview the world’s greatest teachers in the film and book, The Power of the Heart.